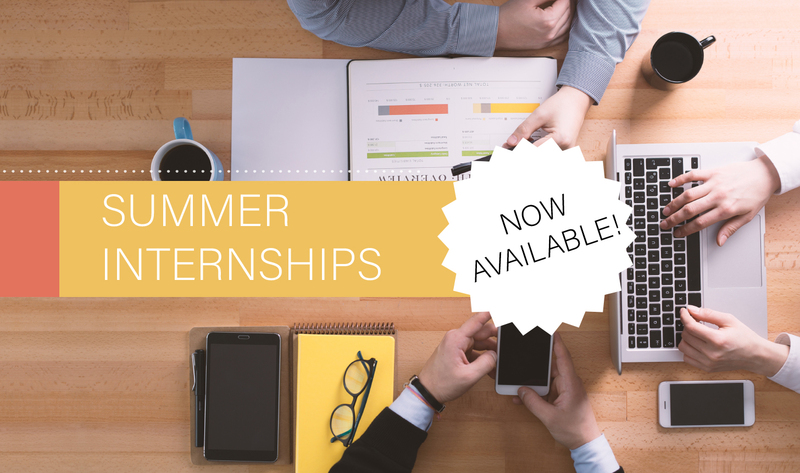 The Show-Me Institute is pleased to offer internship opportunities for Summer 2019. Internships are open to current undergraduate and graduate students, as well as recent graduates. Internships last approximately ten weeks. The exact starting and ending dates are flexible, but we anticipate that each internship will run from June 3 until August 16. Summer interns will work a full-time schedule (9 a.m. to 5 p.m.). Interns will be involved in many aspects of the Institute’s operations. Interns will work closely with senior staff on a wide variety of projects. They can expect greater responsibility and personal attention than they would receive at larger organizations. Interns will assist staff members with a variety of tasks. These may include researching public policy topics, assisting with social media, organizing events, and writing and editing op-eds, newsletter articles, studies, and other documents. Some administrative and clerical tasks will also be required. Policy internships as well as communications and development internships are available. A Show-Me Institute internship is an excellent opportunity to improve your research and writing skills. Each intern will produce regular blog posts and an op-ed on a public policy topic of interest to him or her. Each intern will receive feedback and assistance from staff members throughout the process. Internships are offered in both the St. Louis and Kansas City offices. Interns will be paid on an hourly basis. Those wishing to be considered for an internship should submit the application (see below) and the requested supporting materials. The deadline for applications is Friday, April 26, 2019. However, we will begin conducting interviews as applications are received. Applicants can expect a decision in mid to late May.